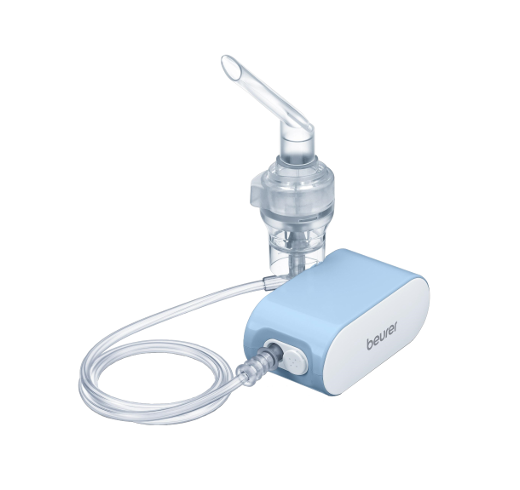 The new Beurer IH55 offers you a mains and battery powered portable nebuliser using vibrating mesh technology. Beurer has been offering premium innovative products at competitive prices to the healthcare sector for almost 100 years. The new IH55 is a perfect example. 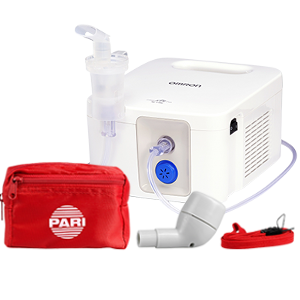 This versatile, portable mesh nebuliser gives you the freedom to nebulise when you are out and about and has the advantage of also being supplied with a universal mains adaptor for use at home which saves on batteries. 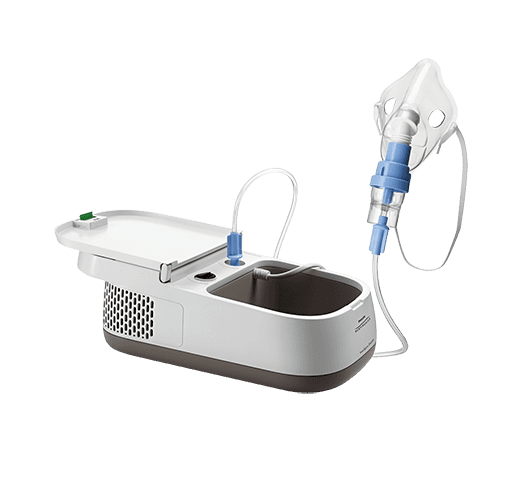 Vibrating mesh technology means the IH55 is able to provide you with an effective and efficient respiratory therapy which is virtually silent. 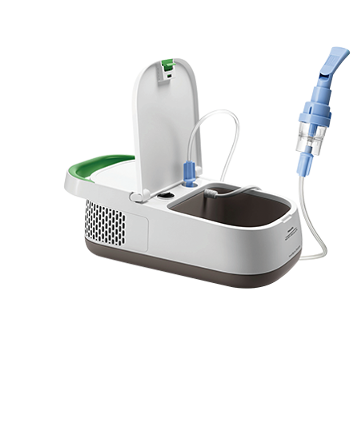 Able to nebulise 0.25ml per minute, when you complete your therapy the automatic cut out feature ensures no harm will come to the mesh. 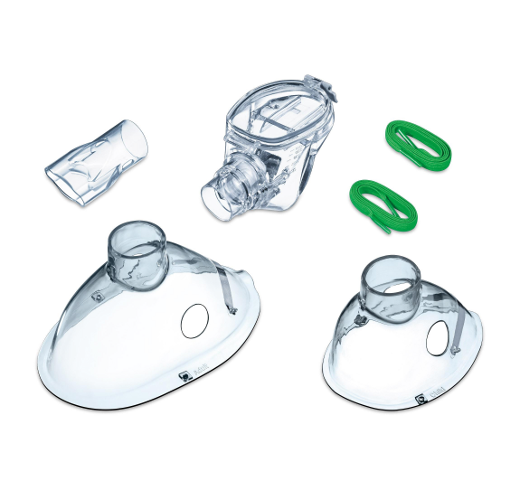 Easy to assemble with a simple clip on, clip off medication chamber, this is our first mesh nebuliser which has a helpful self cleaning function. With an operating weight of only 228 grams, the IH55 sits comfortably in your hand. 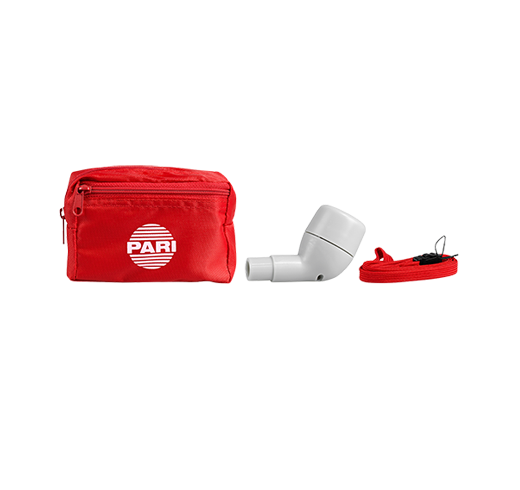 Offering the convenience of operating from 4 AA batteries (supplied) or it's worldwide mains adapter it allows you the flexibility to live life for the moment. The Beurer IH55 does not require an annual service. Take a look at Beurer's Quick Start Video for the IH55 here: Click here.